The Colony Industrial platform primarily invests in United States based light industrial properties generally defined as industrial assets ranging in size from 50,000 to 250,000 square feet. Led by Lew Friedland alongside an experienced, senior management team that has been together for over 12 years, our team combines institutional grade management with local market knowledge to effectively acquire and manage a diversified portfolio of light industrial assets. With over 55 dedicated employees with expertise and experience in acquisition, development, asset management and property management of light industrial properties, Colony Industrial has the capability to add value throughout the investment continuum. The institutional industrial property market in the United States is comprised of three distinct building types: (1) bulk warehouse distribution; (2) light industrial; and (3) flex/R&D. Light industrial properties account for approximately half of the institutional industrial investment market and leases less than 75,000 square feet account for 95% of all industrial lease transactions nationally1; demonstrating both significant liquidity and demand. 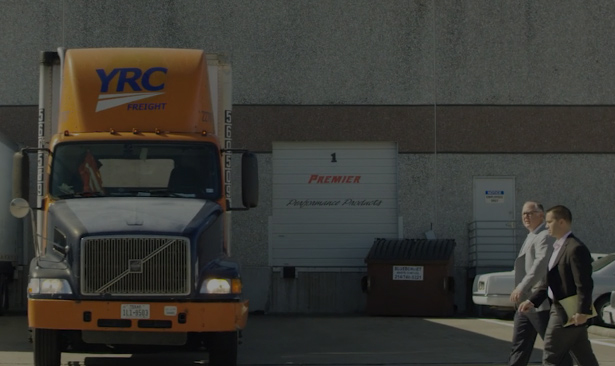 In order to be more competitive, many distributors are changing their logistics model in an effort to get their products to the end user more quickly. There is a growing focus on proximity to population centers, often termed “last-mile” warehouses. 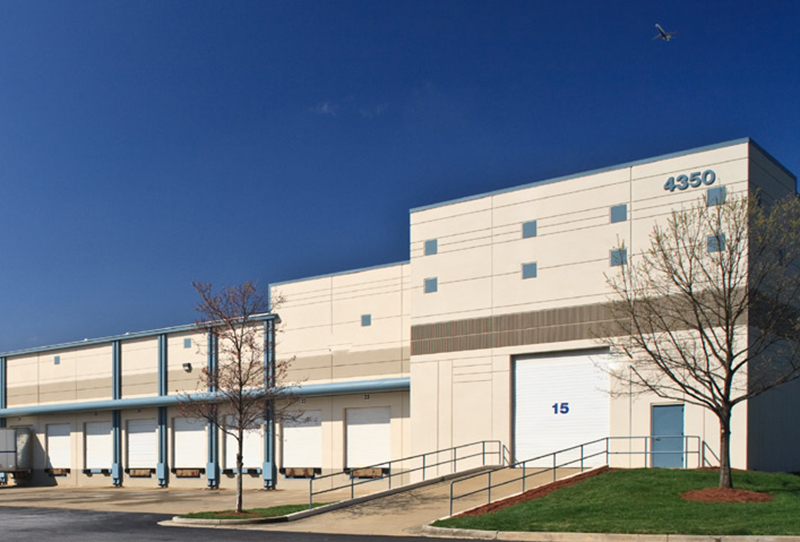 These light industrial warehouses located in strategic suburban and in-fill urban centers have become attractive real estate investments as this space becomes a key component of the overall supply chain model. 1) CoStar Portfolio Strategy as of 4Q2018. 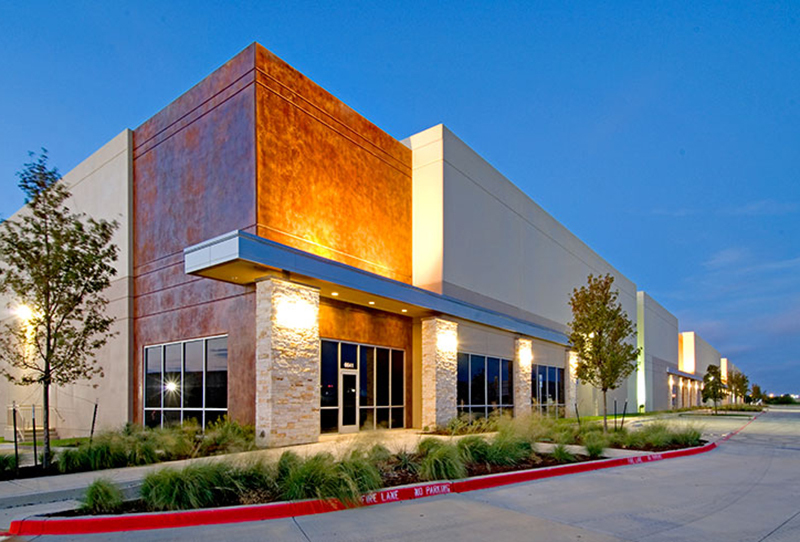 View our videos to learn more about light industrial real estate and our experience investing in this valuable asset class. 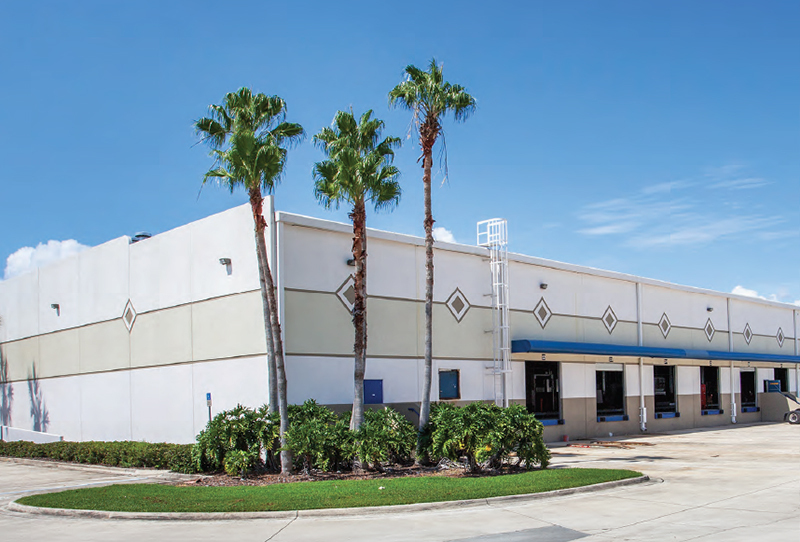 Learn about Colony Industrial's long-standing history investing in light industrial real estate. Discover the trends positively impacting today's light industrial real estate market. Explore how we leverage our scale, relationships and experience to effectively source investment opportunities. *Stabilized portfolio includes any asset that has reached 90% leased or has been held for more than one year. Stabilized portfolio is currently 50.5 million square feet. 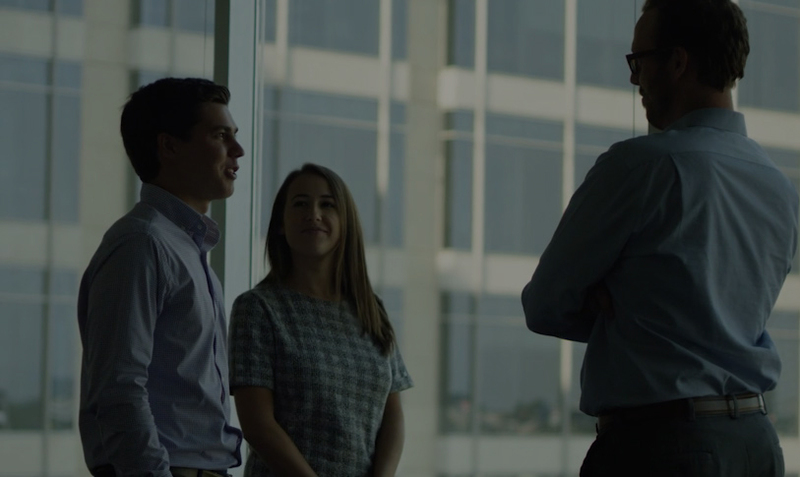 Colony Industrial has developed long-standing local, regional and national relationships with industry professionals, providing the ability to source attractive investment opportunities. Lewis Friedland is Managing Director, Head of Industrial at Colony Capital, Inc. Mr. Friedland is responsible for all operations of the industrial platform of Colony Capital, including investments, portfolio management and capital markets. Prior to joining the Colony Capital business in 2014, Mr. Friedland was founder and managing partner of Cobalt Capital Partners, the predecessor portfolio and business to the industrial platform. 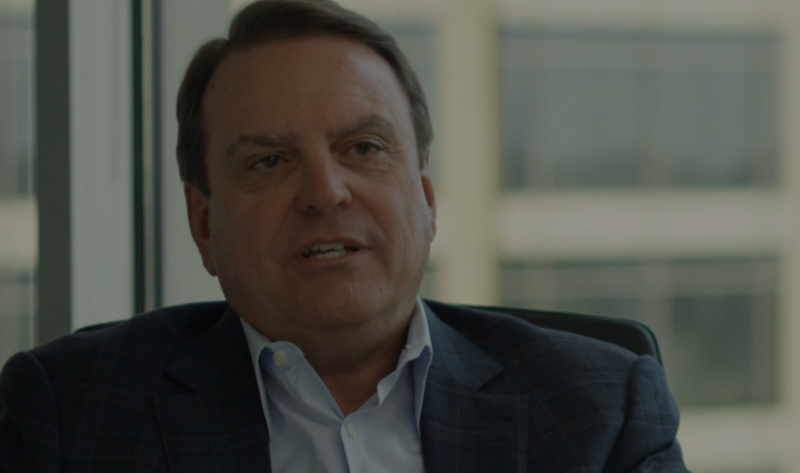 Prior to forming Cobalt, he was COO and CIO of American Industrial Properties, a public REIT focused on the flex property sector. Earlier in his career, Mr. Friedland founded Crimson Partners, an opportunistic real estate investment firm and was a partner at Trammell Crow Company. Mr. Friedland received a Bachelor of Science from The Wharton School, University of Pennsylvania and a Master of Business Administration degree from Harvard University. Michael Wenaas is Managing Director, Investment Management – Industrial at Colony Capital, Inc. Mr. Wenaas oversees the Investment Group for Colony Industrial, which includes acquisitions, dispositions and development. Prior to joining the Colony Capital business in 2015, Mr. Wenaas was the Chief Operating Officer of Cobalt Capital Partners, L.P. where he was responsible for all operations including Asset Management and Investments. Mr. Wenaas joined Cobalt from Crow Holdings where he was Vice President of Asset Management and Acquisitions. While at Crow, Mr. Wenaas sourced and managed a portfolio of industrial, office and retail properties located throughout the U.S. Mr. Wenaas began his real estate career as an accountant with Trammell Crow Company in the industrial development group. Mr. Wenaas received a Bachelor of Business Administration degree from the University of Oklahoma. Bryan Morland is Managing Director, Portfolio Management – Industrial at Colony Capital, Inc. Mr. Morland is responsible for all Portfolio Management including Asset Management and Property Management in the industrial platform. Prior to joining the Colony Capital business in 2015, Mr. Morland was Managing Director of Cobalt Capital Partners, L.P. overseeing property operations. Previously Mr. Morland was General Manager for Bumgarner Asset Management a family office investment fund located in Tulsa, Oklahoma. Earlier in his career, Mr. Morland was Assistant Vice President of American Industrial Properties, a public REIT focused on the flex property sector. Mr. Morland also spent a combined six years in public accounting with both Ernst & Young and Deloitte Consulting. Mr. Morland received a Bachelor of Science in Business Administration in Accounting and a Bachelor of Applied Science in Sociology, both from Oklahoma State University. Mr. Morland also obtained the certification of Certified Public Accountant. David Broome is Managing Director, Investment Management – Industrial at Colony Capital, Inc. Mr. Broome is responsible for the sourcing, underwriting and execution of industrial investments nationally. Prior to joining the Colony Capital business in 2015, Mr. Broome was a member of the management team for Cobalt Capital Partners, L.P. where he was Director of Investments for nearly ten years. Previously Mr. Broome worked in the Capital Markets Group at Cushman & Wakefield where he closed real estate transactions valued at more than $500 million. Mr. Broome previously worked at L&B Realty Advisors where he was responsible for sourcing and closing industrial, office and retail acquisitions for a variety of pension fund clients. Mr. Broome began his career as a commercial real estate appraiser for Alliance Advisory Group. Mr. Broome received a Bachelor of Business Administration degree from the University of North Texas, is a licensed real estate salesperson and a Certified Commercial Investment Member (CCIM). Mr. Goodman is Managing Director, Chief Financial Officer – Industrial at Colony Capital, Inc. Mr. Goodman is responsible for the overall financial management of the platform as well as assisting with fundraising and investor relations. Prior to his CFO role for Colony Industrial, Mr. Goodman spent five years in Colony Capital’s New York office where he was responsible for the identification, evaluation, consummation and management of new investments. Prior to joining Colony Capital in 2011, Mr. Goodman was a Vice President at Shorenstein Properties LLC where he sourced and executed debt and equity investments secured by office assets located in major markets on the East Coast. Prior to Shorenstein, Mr. Goodman was an analyst in the Real Estate Investment Banking group at Deutsche Bank. Mr. Goodman received a B.S. from Cornell University.